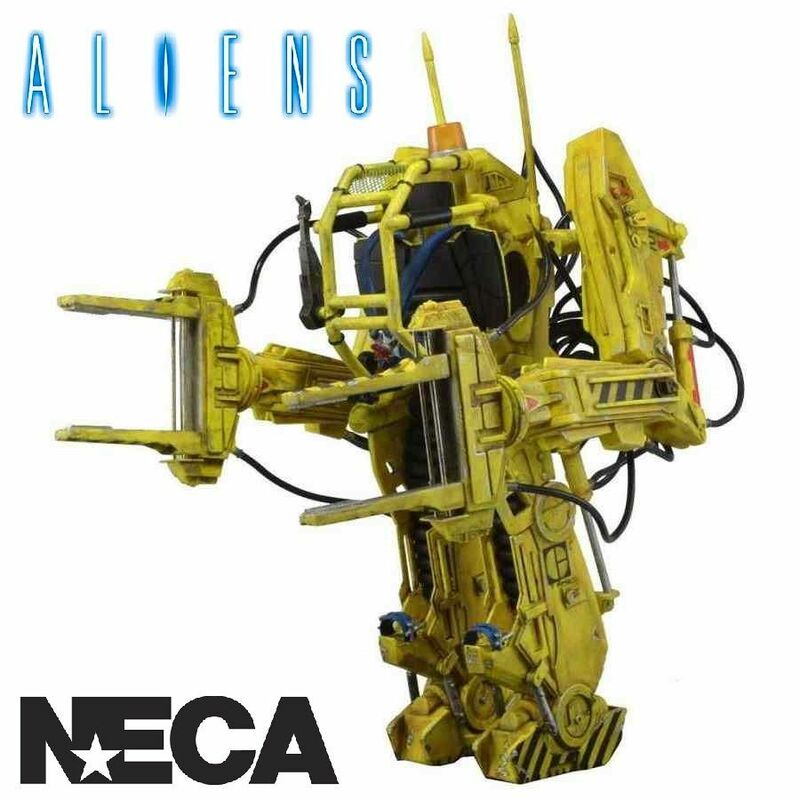 NECA Deluxe Power Loader P-5000 vehicle from the thrilling 1986 movie Aliens! Please contact us if you wish to order this product and we will contact our suppliers for availability and inform you or you can use our email Alert Service which will notify you when this product is back in stock. CURRENTLY ON A WAITING LIST FOR STOCK! 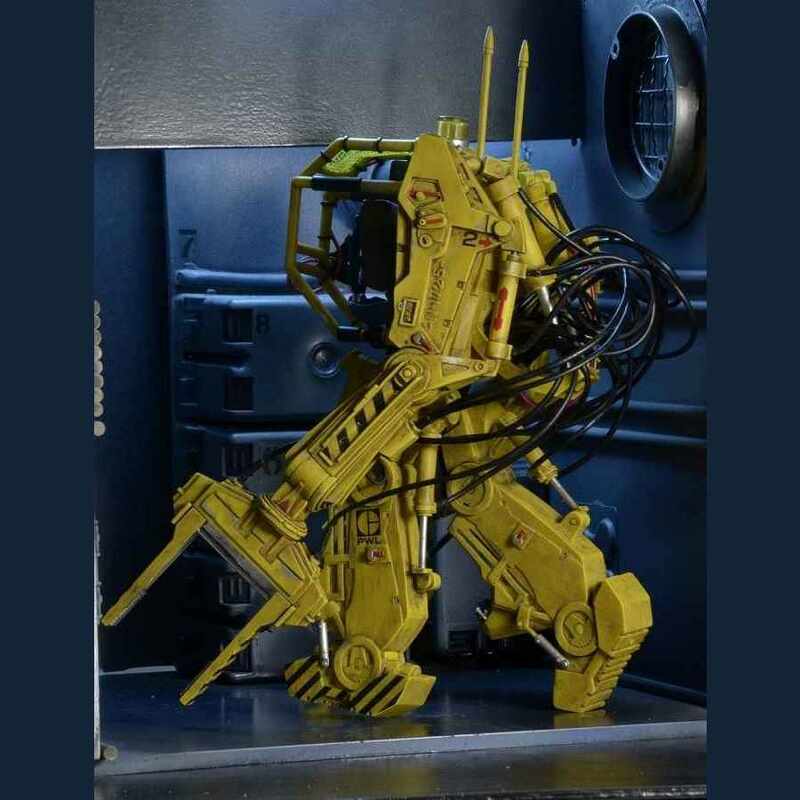 Here we have the NECA Deluxe Power Loader P-5000 based on the vehicle used by Lt. Ripley in the thrilling 1986 movie Aliens! Whether you’re loading heavy ordnance or fighting a terrifying alien queen, the P-5000 Powered Work Loader has the extra muscle you need to get the job done. 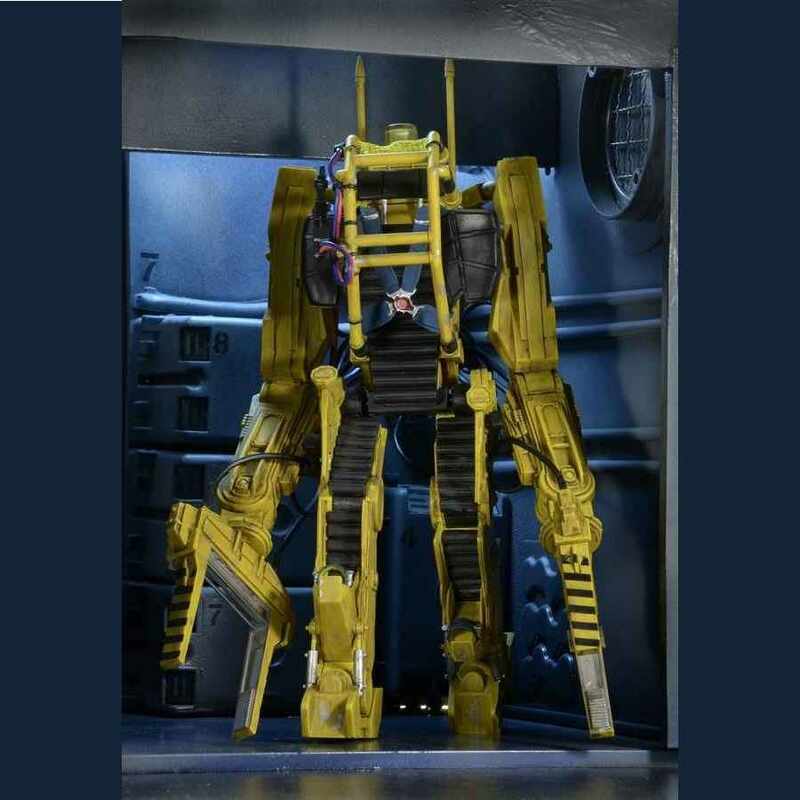 Now the iconic exoskeleton used so skilfully by Lt. Ripley is available as a Deluxe Vehicle that fits most 6.5 - 7” scale action figures. 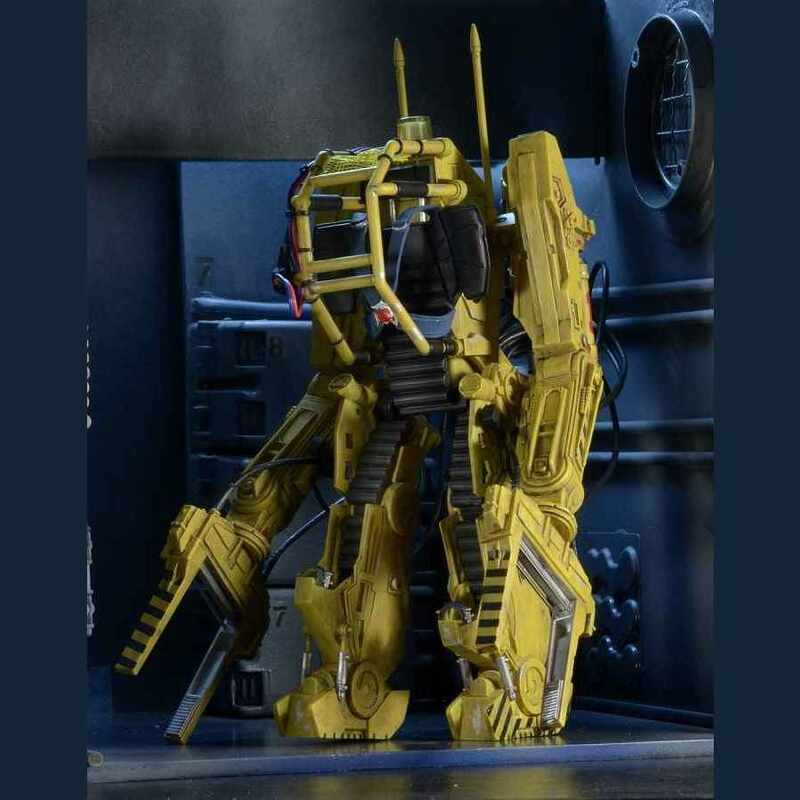 NECA’s Power Loader P-5000 Deluxe Vehicle stands over 11” tall and features more than 30 points of articulation with fully articulated arms and legs, 20 wires and hoses, working pistons and exceptional detail. Additional figures shown are not included, they are sold separately.